A lot of people won’t realize but monitoring of CPU Temperature is an essential aspect. The monitoring matters so much if we look at the long term. It makes the computer live a healthy life and saves it from diseases such as overloading and overheating. 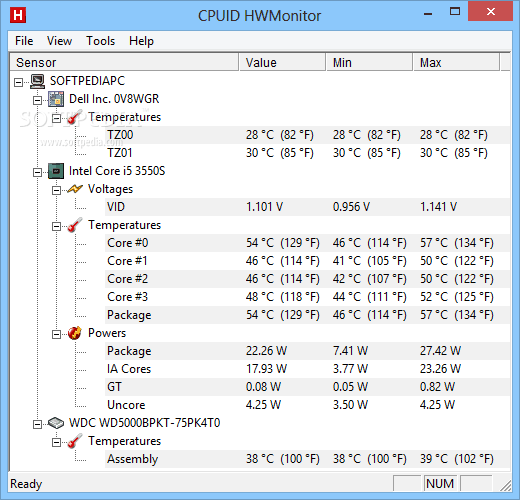 In this post, I’ll provide you a list of 6 Free and Best CPU Temperature Monitor Software for Windows. There are a lot of factors that need monitoring if we wish to have an accurate report of our CPU’s health and temperature. Some of these factors are the CPU load, clock speed, and temperatures, fan speeds, voltages, RAM usage, etc. 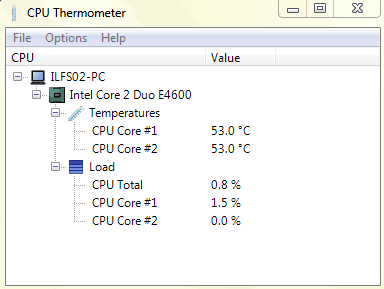 If you are aware of your computer’s temperature, you can calculate that if it is working fine even when the external environment is hot. Taking report of the CPU temperature manually is a complex task, but these Free CPU Temperature Monitors will help you to make the work quick and easy. These CPU Temperature Monitors are super handy for PC users in this growing tech-dependent world. Let’s begin with the list of the 6 Best CPU Temperature Monitor. HWMonitor is a light, easy and simple software for displaying the performance of your computer’s elements. It displays stats like your system’s temperatures, fan speeds, and voltages. 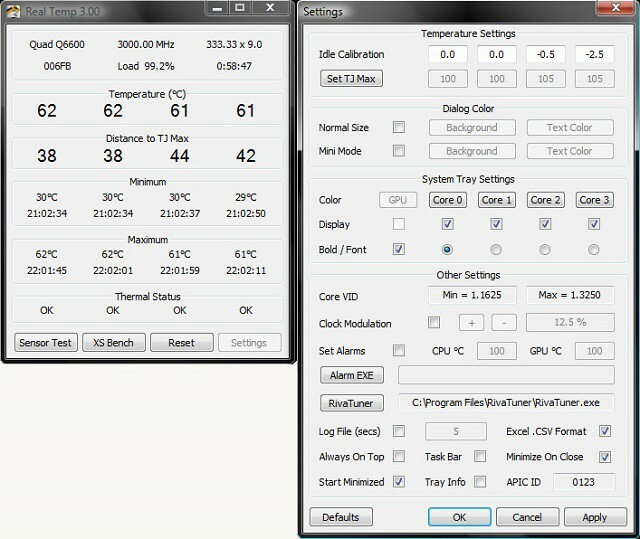 HWMonitor is developed by CPUID, a developer of CPU-Z and PC Wizard. Hence, it is well trusted and safe. This software stands out for its simplicity. It lists all the results on a single window, divided into easy to understand layouts. Somewhat similar to the Device Manager in Windows. However, the drawback of using HWMonitor include the unavailability of some advanced features like the ability to save monitoring or SMBus data to a text file, or the ability to control fan speeds or setting warning alarms. 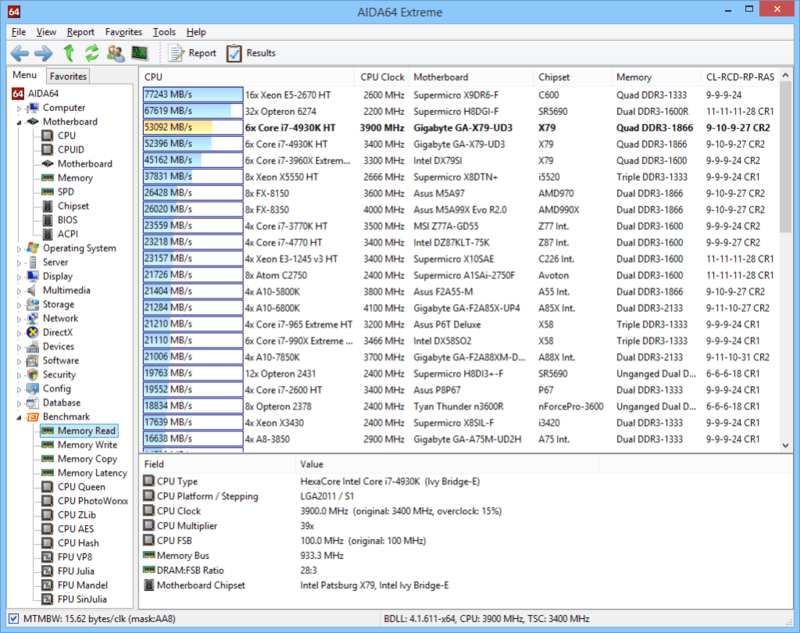 AIDA64 Extreme is a comprehensive system analyzer and benchmark tool. It includes some powerful features, most importantly advanced CPU monitoring. Along with these, you can also check your RAM and GPU performance, and possible spikes and issues. This software provides a very intuitive interface, and hence very much easy to understand even for casual users. You may find it similar to Microsoft Console Management. Some other features of AIDA64 Extreme are, you can consult a large number of activity indicators, and you can stress test all your components in a large variety of combinations. The only drawback here is that you have to pay to use the full version. It isn’t actually a drawback as the software is worth the price, and it also offers the free version. All this enough to grab the second spot on our list of 6 Best CPU Temperature Monitor. Rainmeter is not just a simple CPU Temperature Monitor. In fact, it reserved its spot on our list of 6 Best CPU Temperature monitors mainly because of the versatility it features. Basically, Rainmeter is a free utility for customizing your desktop. It displays various types of data on your Desktop, including time, date, weather, and also CPU and RAM usage, temperatures, disks usage, and more. One fun feature is the availability of skins, which you can download from the internet. Each skin features some piece of info that might be useful to you. When you install the Rainmeter, it will function with its default skin, which only shows CPU and RAM usage. Though you can make it explore its versatility and power by downloading more skins. Some common places where you can find the good skins are DeviantArt, Customize.org, and the Rainmeter subreddit. After downloading a skin (.rmskin file), just double-click on it to install and enable it. You can even select which features you want to be shown on the desktop. Speedfan is considered the most popular entry in our list of Top CPU Temperature Monitors for Windows 10 and 8. The program is even older than the classic Windows XP. Yet, it is still the most reliable software to measure almost any sort of temperature of your CPU. Along with the ability to monitor CPU temperature, fan speed, and voltage, you can also control the fan speed, in case it runs slow or noisy. If you are a minimalist, you’d love using CPU Thermometer. The reason it appears on this list of Best CPU Temp Monitors is that it only does what it says. It is extremely easy to use, as it only shows CPU temp and the current CPU load of each core. It may lack some advanced features but it is very good for the basic task, which is measuring the temperature of the CPU. The only customization option you can find is the ability to change value metrics between Celsius and Fahrenheit. 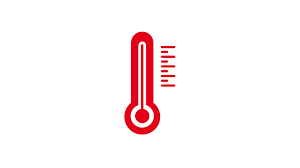 CPU Thermometer displays you the current temperature as a tray icon in the taskbar You don’t have to deal with anything complex. 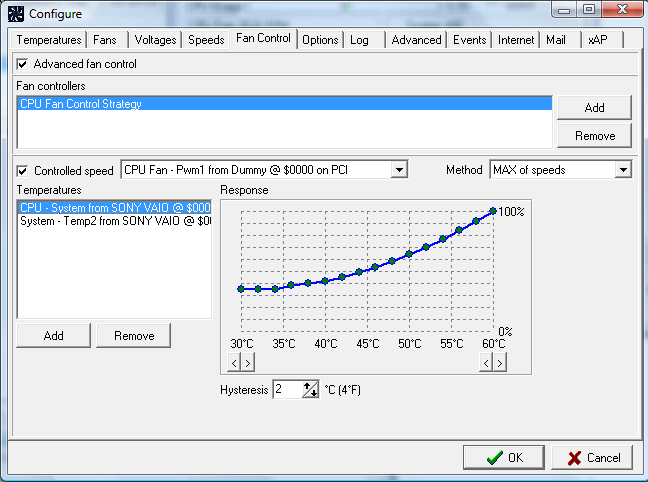 Monitoring the CPU’s behavior, especially the temperature is essential and much useful. These were the Top 6 CPU Temperature Monitor programs for Windows 10, 8 and 7. You can suggest some more of these in the Comments section, or if you have any doubt about anything in this post, you can ask me freely. Hope you liked the list. What software do you recommend using if your laptop is noisy and gets hot?? What skin is that is shows for Rainmeter? cant seem to find that anywhere.